HELP! 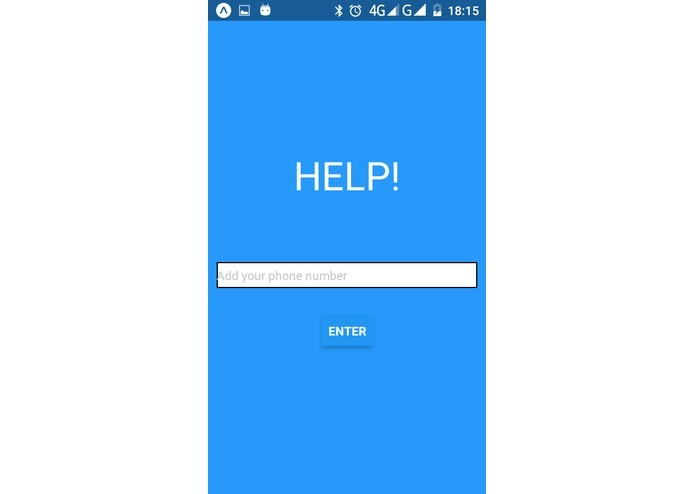 is an app that calls the police and alerts personal, trusted contacts chosen by you immediately you are being attacked, raped or mugged all at the push of a button. It gives you the option of choosing and adding a list of people you want alerted on your situation easily and quickly. 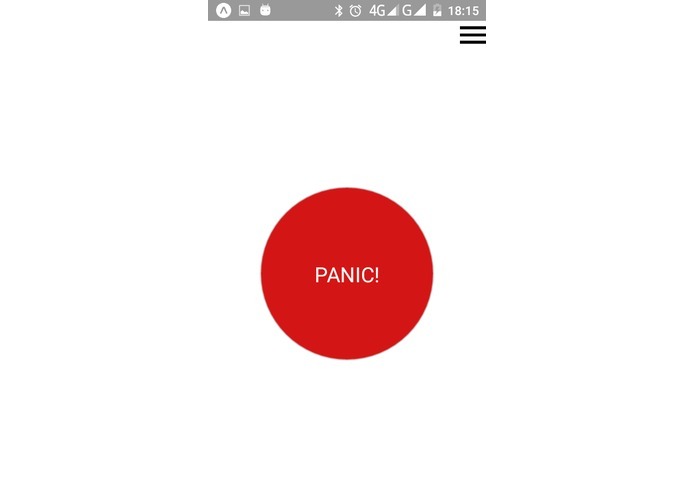 When you are being attacked, mugged or raped, or in an emergency of any kind, reach for your phone and push the big, red panic button. Immediately, a message will be sent to contacts of your choosing telling them where you are. A call will also be made to police in your area, and they can come and get to you. The alerted contacts can also call emergency services for you. Even if you may not be able to reach your phone while you are being attacked, you can still push the panic button after the attack has happened, so people will know you are in trouble and call authorities or emergency services for you, anyway, as you would most likely need that in the event of an emergency. 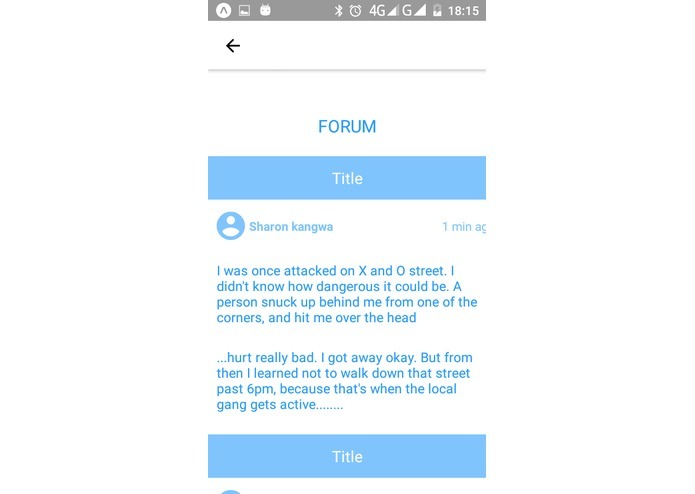 Apart from being an alert application, it also has a forum for various attacks survivors where people can write and sharing their experiences, providing solidarity and help people learn how to be careful. HELP! is a fully open source app. That means that you can contribute and add features to improve on an app that will help millions of people globally alert the police and close friends when they are victims of a crime or in an emergency. The basics of the app are functional currently, but there is still so much more to be done to get this app on track to being the best emergency alert app it can be. There is so much you can do to perfect this app, so come on board and contribute! I worked on integrating Twilio and location in the React native app. I also created an api used to send messages from the phone to twilio.